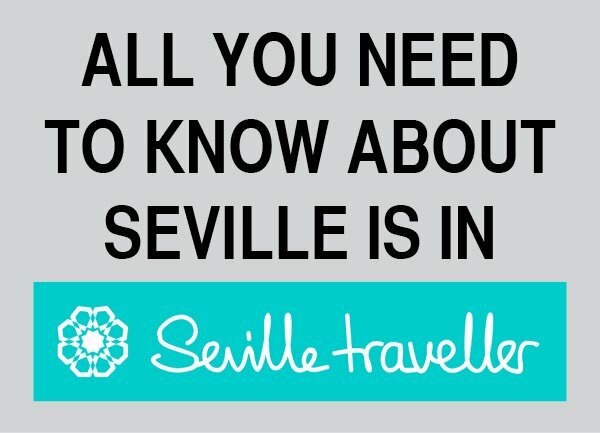 Budget hotels in Madrid are not as hard to find as you might think. 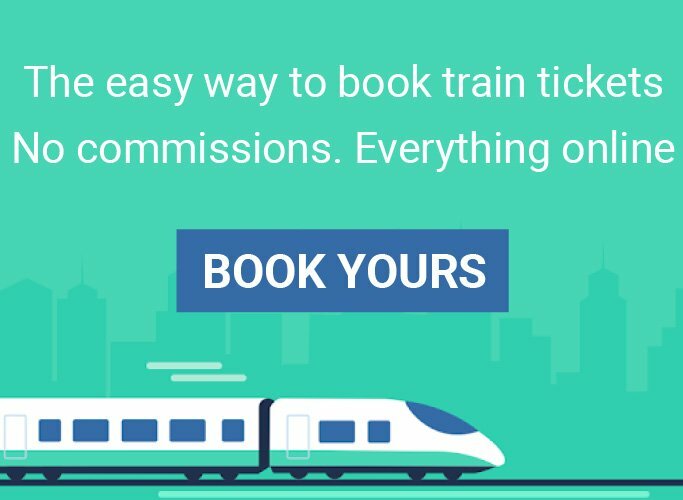 Here I recommend you the best hotels that deliver good, basic accommodation — sometimes with a few extra touches — to help keep your travel budget in control. 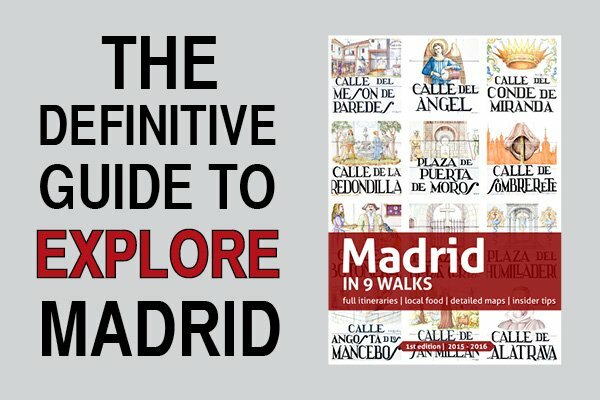 This is a list of what I consider the best mid-range hotels in Madrid, in rough order of preference. 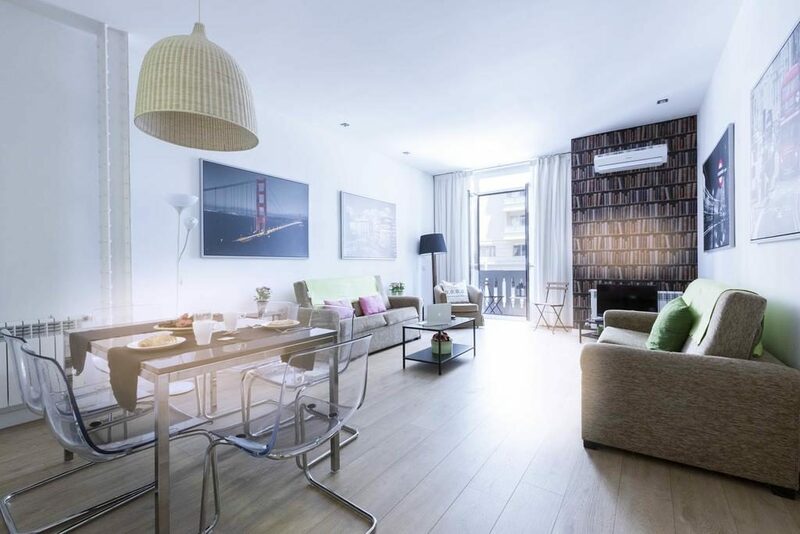 As you surely have guessed, some of the best values in Madrid accommodations can be found in the mid-range bracket. 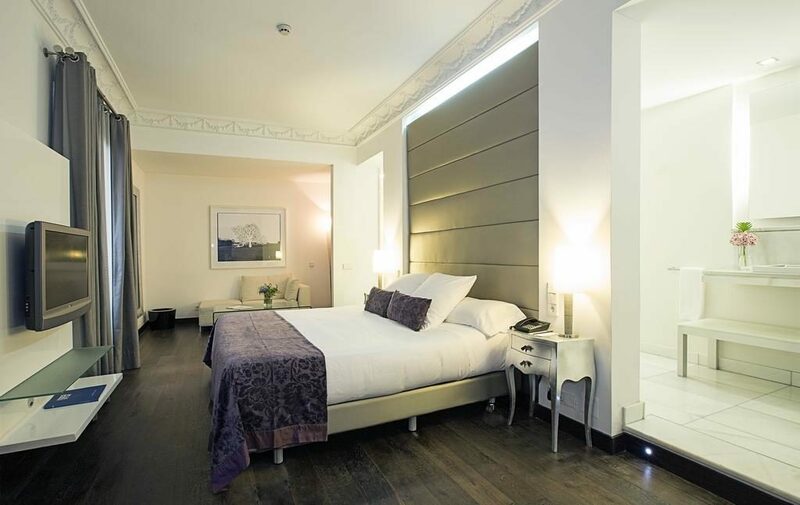 You are surely wondering what are the best boutique hotels in Madrid… The kind of place that combines a great location and an extraordinary design with just the right dose of luxury. 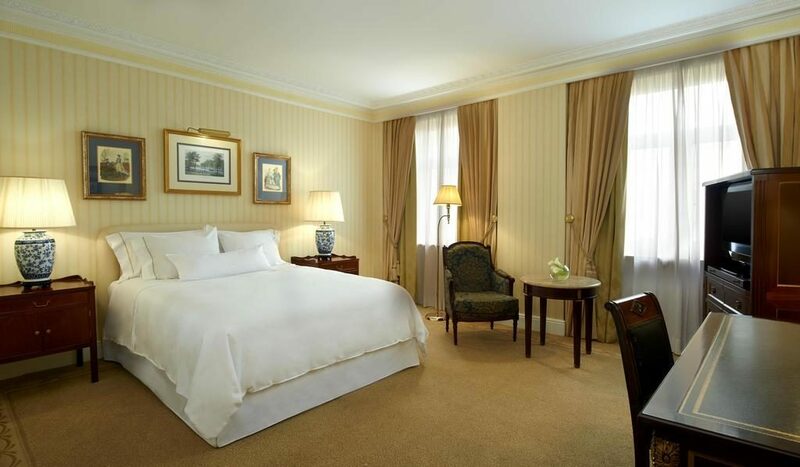 What are the best luxury hotels in Madrid? Well, the city has some fine ones, including offerings from top international hotel brands. I’ve personally inspected all the hotels in this category. 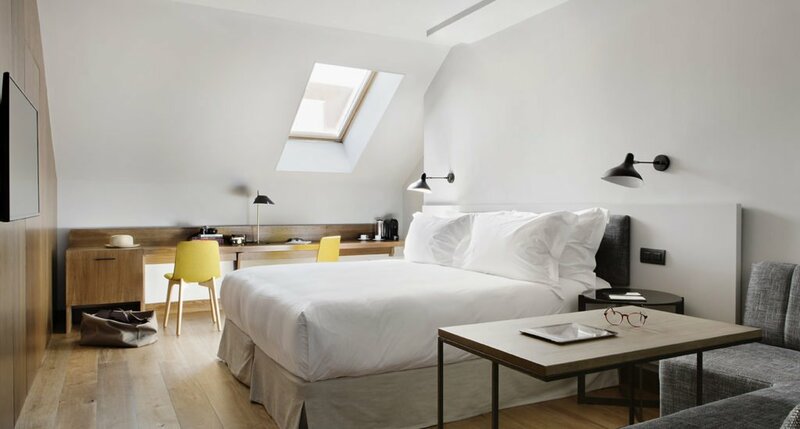 Madrid is packed with great accommodation, but how to find the true standouts? 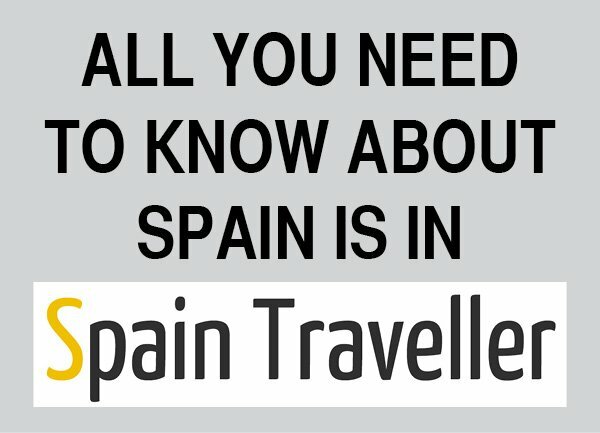 What are the best places to stay in Madrid? No worries because I’ve done all the work for you!